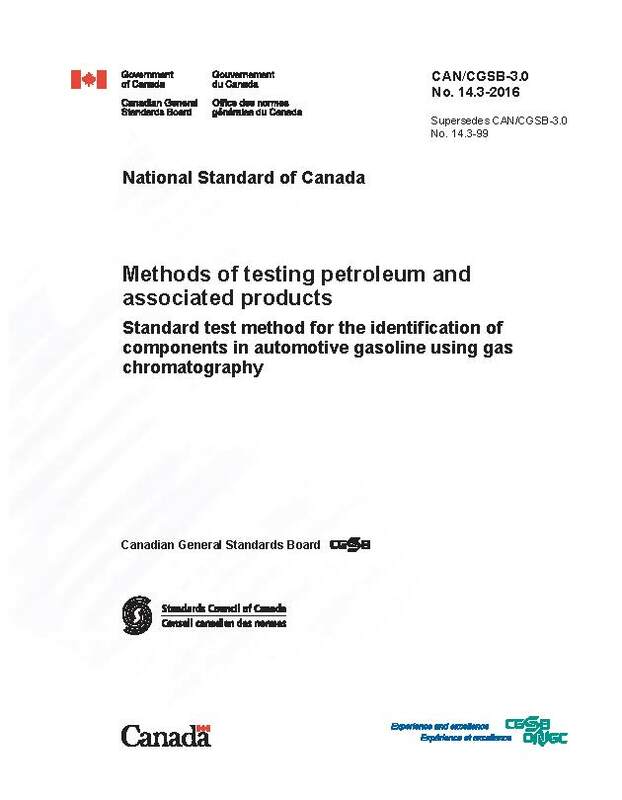 This standard applies to two grades of kerosene-type aviation turbine fuel (grades JET A and JET A-1), consisting entirely of petroleum-derived hydrocarbons, naturally occurring non-hydrocarbons and additives as specified herein. 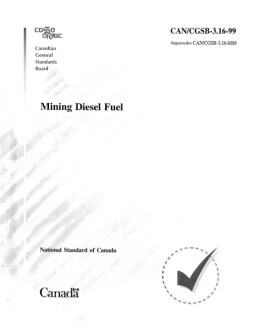 Kerosene-type aviation turbine fuels are distillates having a minimum flash point of 38°C. The two grades differ only in freezing point. Grade JET A has a maximum freezing point of -40°C and Grade JET A-1 has a maximum freezing point of 47°C. The fuels are normally used in civil aviation operations. Limitations for Use - Aircraft operators should consult their aircraft manuals for the type of fuel, fuel additives and any temperature-related or other limitations. Temperature Limitations - When temperatures are close to the fuel freezing-point, fuel operability problems may be experienced. JET A, with a specification freezing point of -40°C, is not intended for use during extremely cold weather conditions or when the ambient temperature is close to, or below, 40°C. It also requires more restrictive use than JET A-1. For more information concerning temperature limitations, see Transport Canada's Airworthiness Notice No. B021 (par. 2.1.2) and par. 8.4.